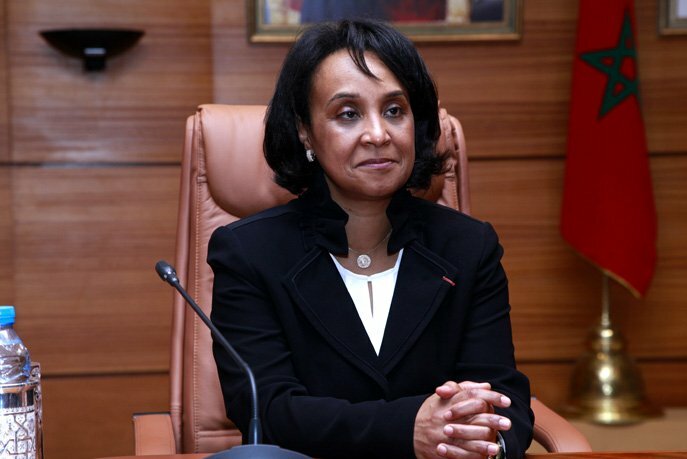 Rabat - Morocco’s accession to the Economic Community of West African States (ECOWAS) is being put into action in a “progressive and gradual” manner, said the Secretary of State to the Minister of Foreign Affairs and International Cooperation, Mounia Boucetta, on Monday in Rabat. 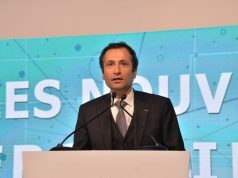 Rabat – Morocco’s accession to the Economic Community of West African States (ECOWAS) is being put into action in a “progressive and gradual” manner, said the Secretary of State to the Minister of Foreign Affairs and International Cooperation, Mounia Boucetta, on Monday in Rabat. 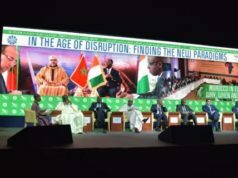 However, arguments against the admission of the country have since surfaced within the West African community, particularly from Nigeria’s Association of Retired Career Ambassadors of Nigeria, which has pushed Nigeria and ECOWAS “to resist any attempt by Morocco to join the sub-regional body,” reported Africa Review. On another note, Boucetta affirmed on Monday that Morocco’s desire to integrate the community is “a strategic decision with a strong political and economic dimensions,” targeted at reinforcing ties with West Africa, rather than being an attempt to overthrow the power of any African state. 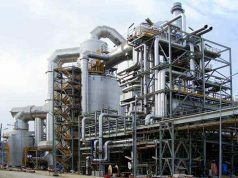 But since Morocco’s admission to the community is being met with resistance, the government is working “progressively and gradually,” to ensure the successful access of Morocco to the ECOWAS, indicated the official. “To make this desire a reality, the government is taking three sets of measures: political, legal and technical,” she said. The first phase of the political measure was successfully completed, said Boucita. In June, ECOWAS leaders met in Liberia to discuss the prospects of Morocco joining the sub-regional grouping. They agreed in principle to consider Morocco’s request. The community’s verdict will be presented at the 52nd Ordinary Session of the summit meeting of the Organisation in December, 2017, in Lome, Togo. “The heads of state will take a final decision later in the year at the next summit,” Onyeama said. The second phase that the country is taking concerns the finalization of legal measures to ensure the effective admission of Morocco. Any African State that applies to become a member of the community must be a West African state. Its territory must be located at least in part on the geographical space of West Africa. Though Morocco’s request does not satisfy this geographical criterion, it still stands chances of being admitted. 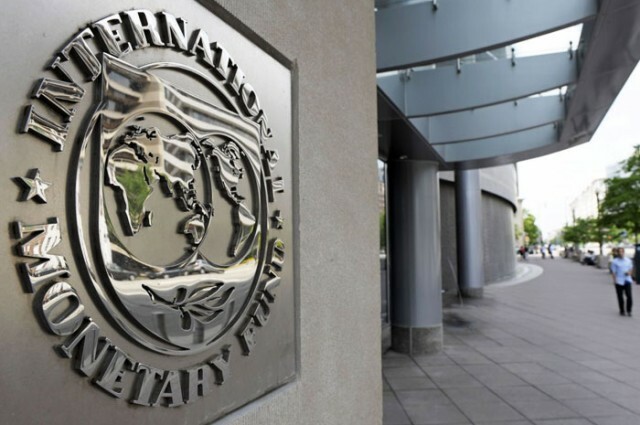 Such cross-regional membership could be observed in the African Development Bank (ADB), which encompasses 23 non-regional members including states from Europe, Asia, and America. Further, Article 9.4 of the Revised ECOWAS Treaty states that heads of member states “shall be responsible for the general direction and control of the Community and shall take all measures to ensure its progressive development and the realisation of its objectives,” meaning that if Morocco proves to be in line with the visions of the community, the geographical barrier could be surpassed. 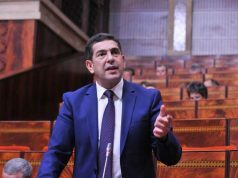 The Secretary of State explained that the government is focusing on the launch of sectoral negotiations between Morocco and the organization in a gradual and realistic approach that takes into account the specificities and interests of both parties in a win-win vision. 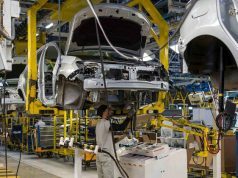 In that light, Africa’s potential and its assets are better harnessed when firm growth benefits all segments of the population. The monarch gave further proof that Africa has become central in Morocco’s foreign policy. King Mohammed VI advocated for a bigger role for Africa on the world stage, expressing confidence that the continent will achieve progress, provided efforts are joined by its children. In its push towards South-South cooperation, Morocco managed to win the trust of many African partners that joint efforts and collaboration will enhance the continent’s social, economic, and political development.